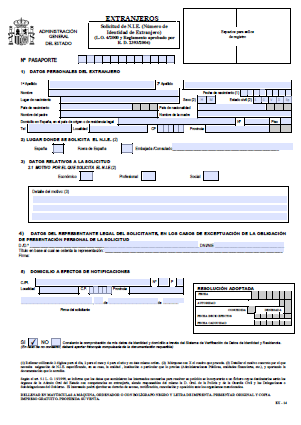 Home Posts tagged "Antonio Flores"
Personal appearance is now necessary for NIE (Tax Identification Number) application in Spain from January 3rd 2012. 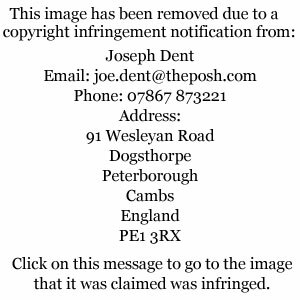 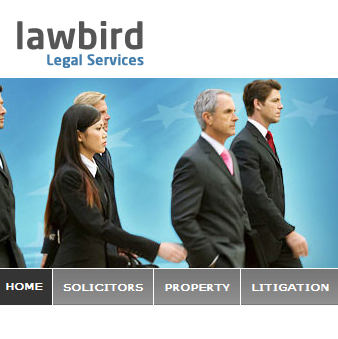 Property sales companies very upset. 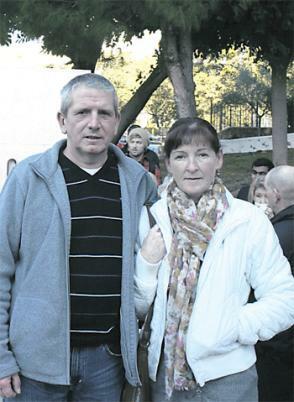 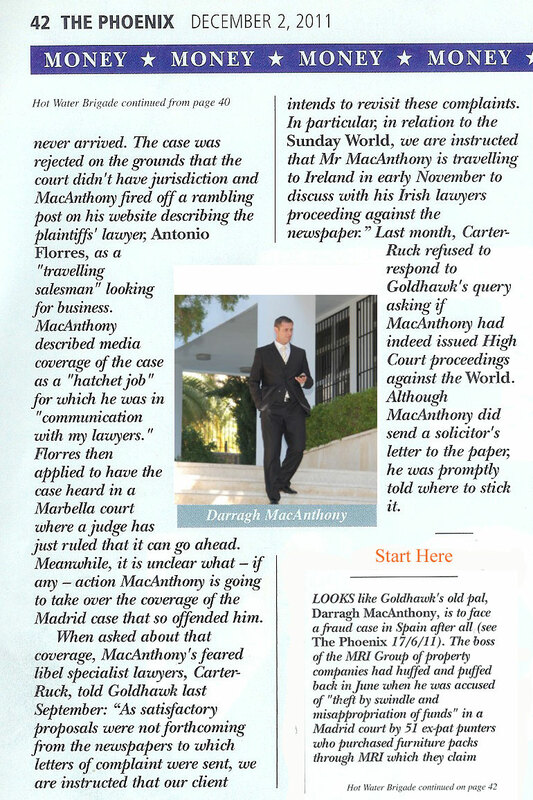 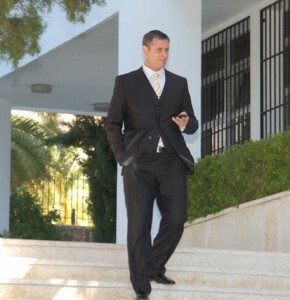 Darragh MacAnthony of MRI Overseas Property claims that he has been cleared by a Madrid court but the solicitor taking the case against him says it has merely been moved to Marbella.